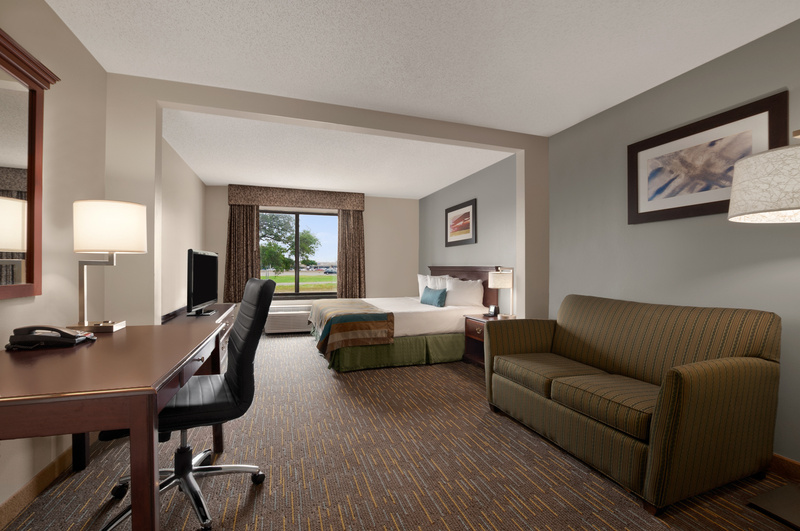 Wingate by Wyndham offers 100 newly renovated modern guest rooms with a choice of bed types, including 2 double beds, king with pull-out sofa sleeper or 1 king. 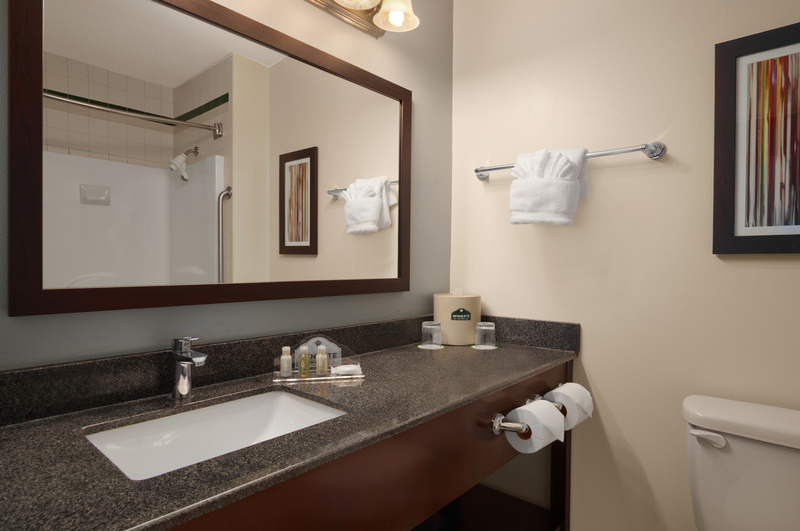 Handicapped accessible rooms are also available. 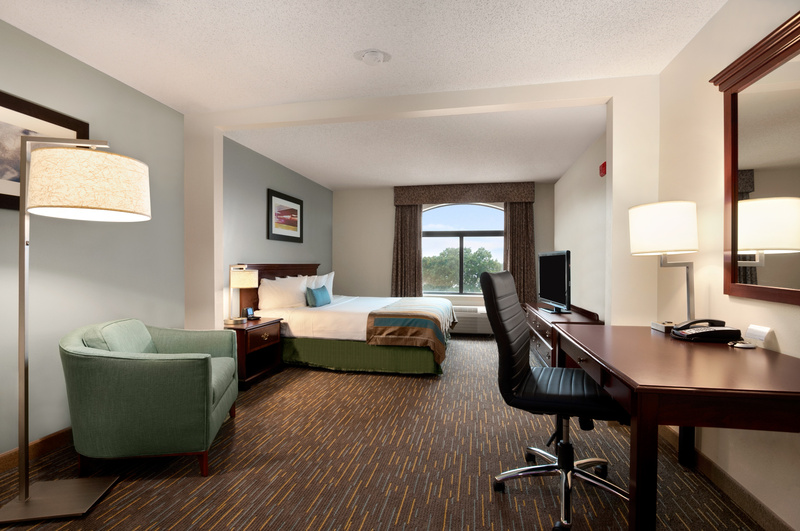 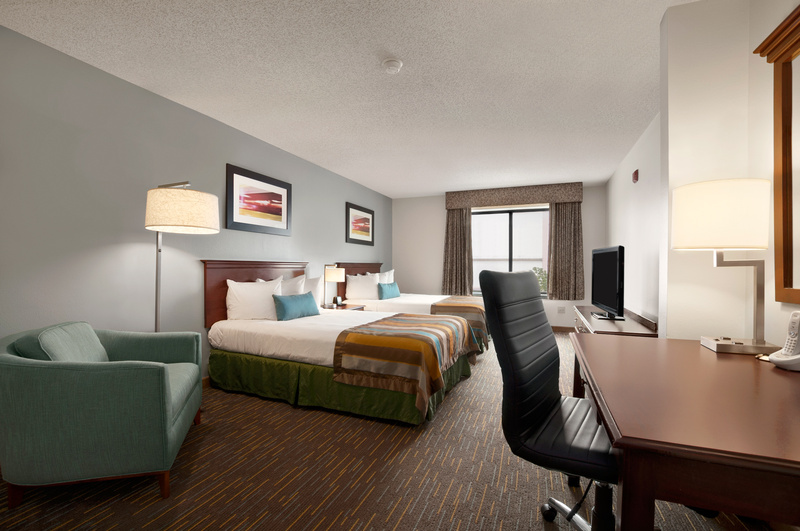 Each of our spacious non smoking rooms are equipped with refrigerator, microwave, coffee maker, iron/board, hairdryer, large work desk, flat screen television.